Outdoor sports such as running and cycling require extra-large scoreboards designed for outdoor conditions. 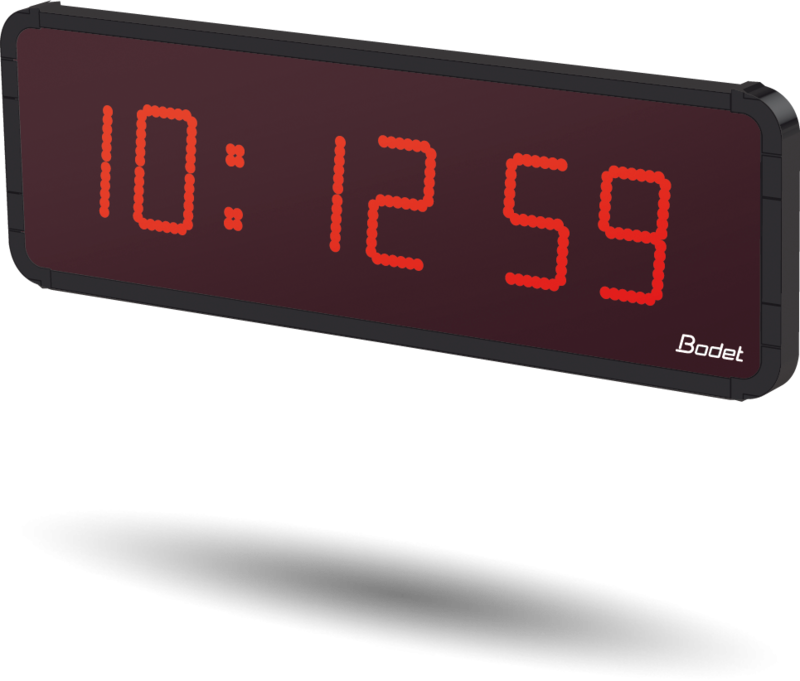 Chronoled is an electronic scoreboard providing current time and game time readability up to 60 meters. 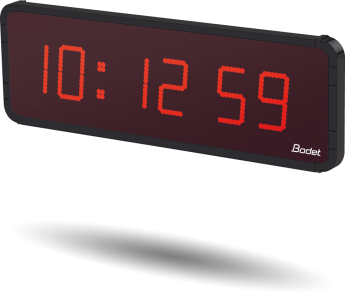 A HF radio remote control is supplied with this scoreboard.